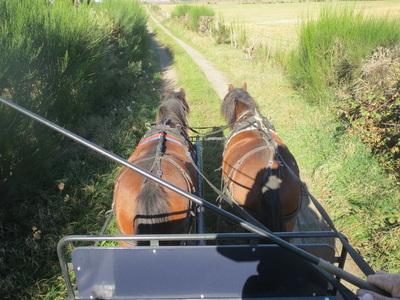 In 2007 we moved to Oxford, New Zealand from the UK and were daft enough to bring nine ponies including two stallions with us! 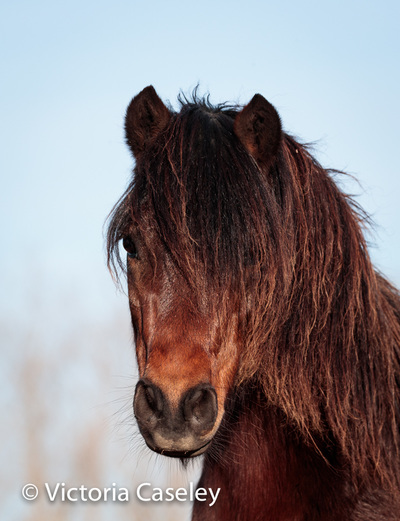 We aim to produce a pony capable of top class performance whilst retaining the common sense and physical hardiness that makes a good pony a delight to own. We breed both purebred dartmoor ponies and partbred dartmoor and welsh sport ponies. 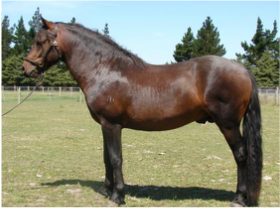 Our well proven stallions are available at public stud and you are welcome to come and see them. 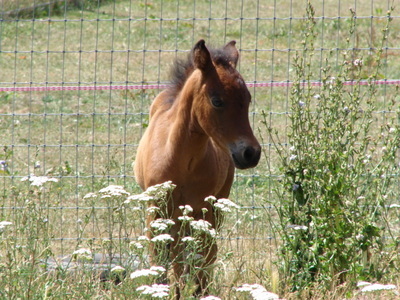 We occasionally have ponies for sale. 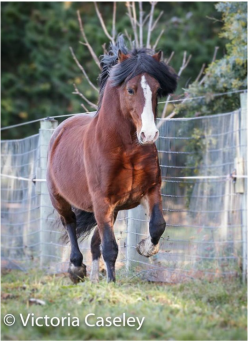 Imported senior Dartmoor pony stallion by Hixton Hurricane, Dinger combines a laid back temperament with great athletic ability and substance. 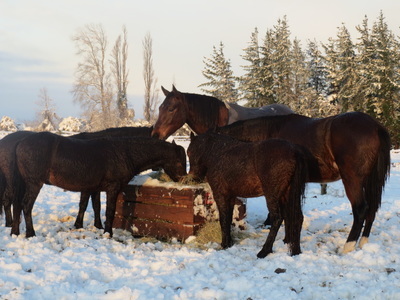 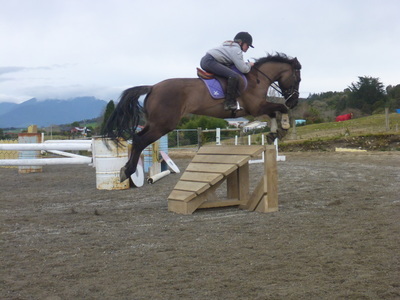 A big boned approx 12.2 hh capable of carrying an adult, he has given us some lovely purebred Dartmoor foals, and partbreds including TB crosses, which are up to height with quality, substance and a big jump!. 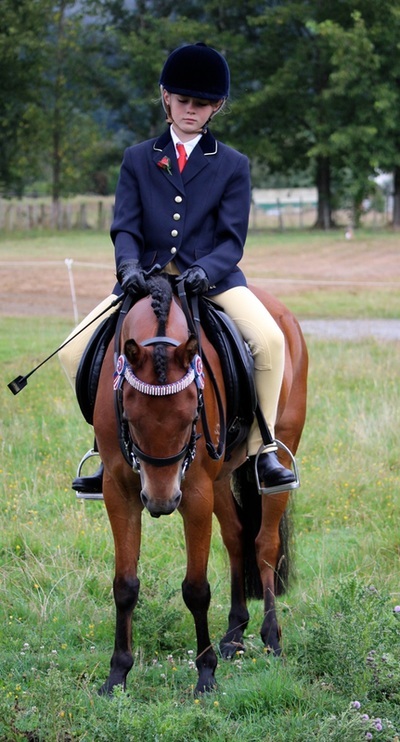 He has also been used on a clydie x to produce a lovely 15h cob. Licensed Stallion NZPBS, APSB and DPS(UK). 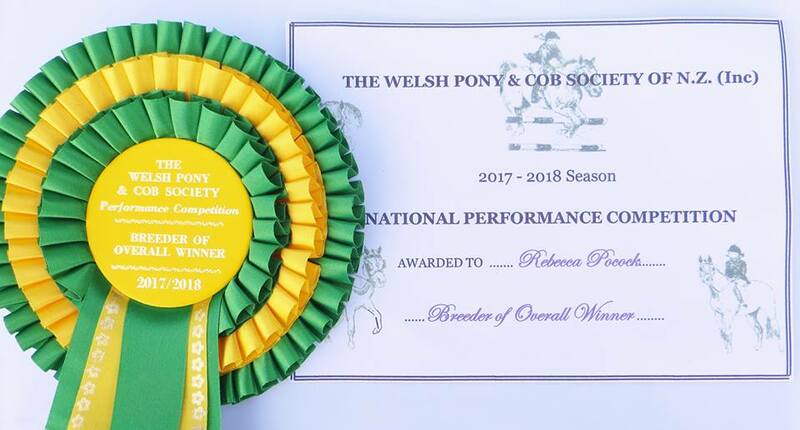 ​Imported purebred Welsh D stallion, a son of British Sports Pony Elite graded stallion Carregcoch Bleddyn. who is also the sire of European Gold Medallist Show jumper stallion Machno Carwyn. 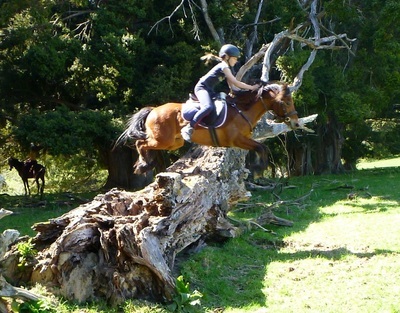 ​Mackie shares the family jumping ability and great movement. 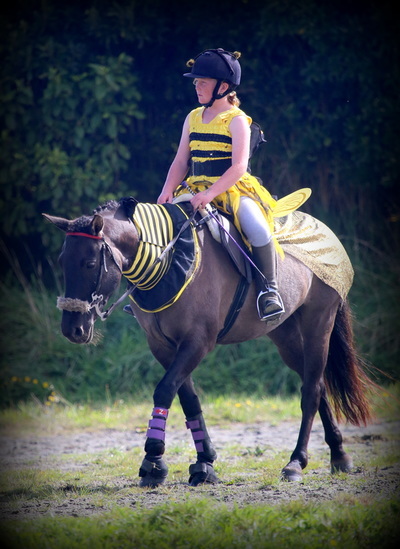 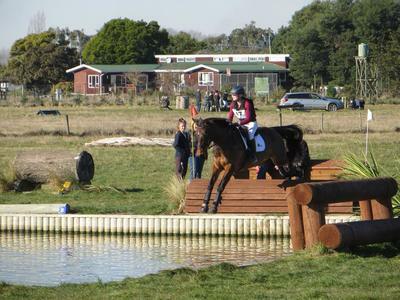 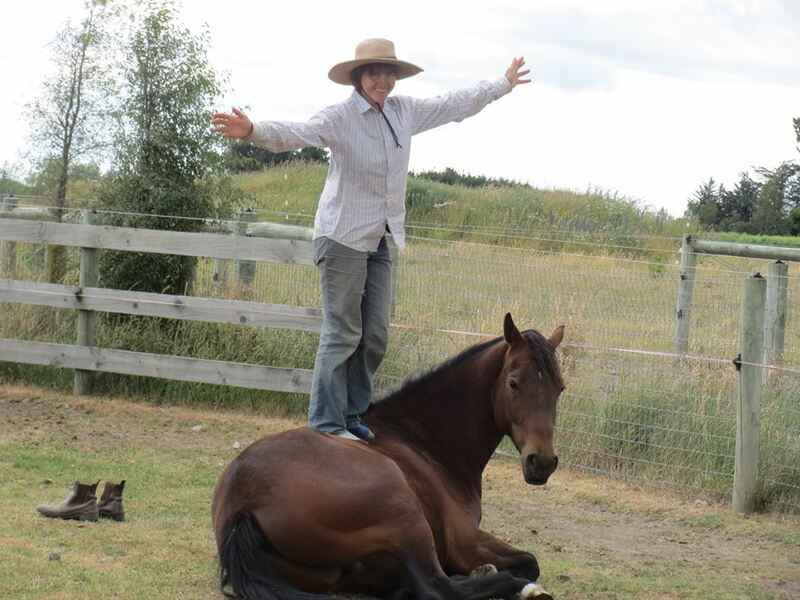 At approx 14 h Mackie is producing top quality sports horses and ponies with friendly, highly trainable temperaments. 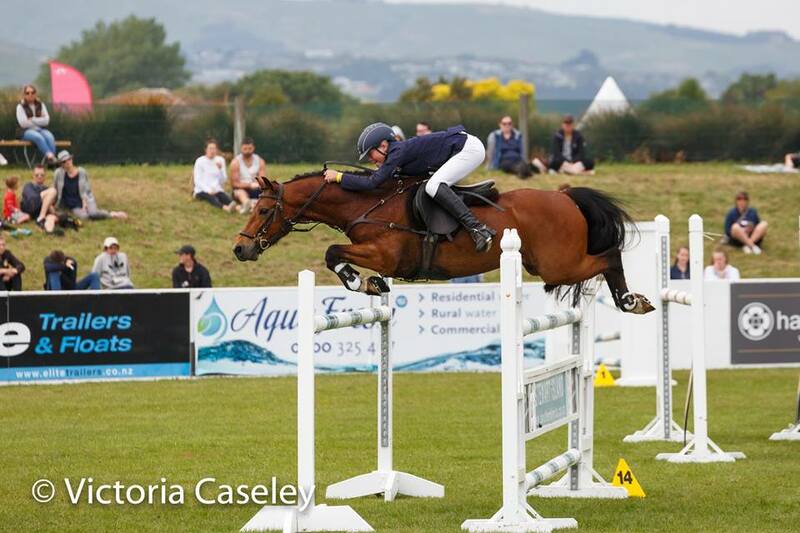 Dingmac Disco King by Mackie competed his first Grand Prix season 2017 / 18 - and he is only 13.1 1/2 hh!. Dingmac Carte Blanche overall winner of The Welsh Pony & Cob Society of N.Z. 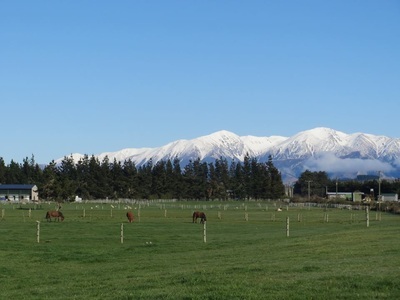 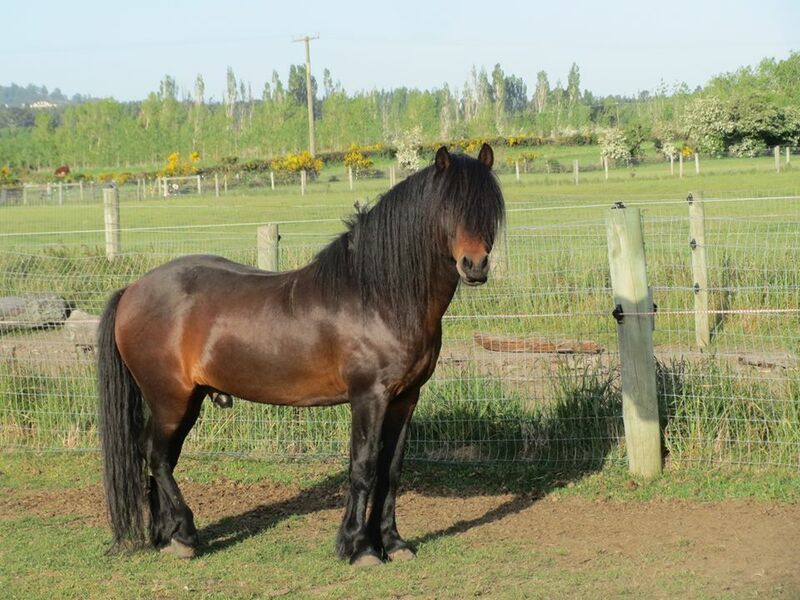 Licensed Stallion WPCS(NZ & UK) Section D.